There are more and more manufacturers that can produce steam sterilizers, but not all manufacturers are qualified. 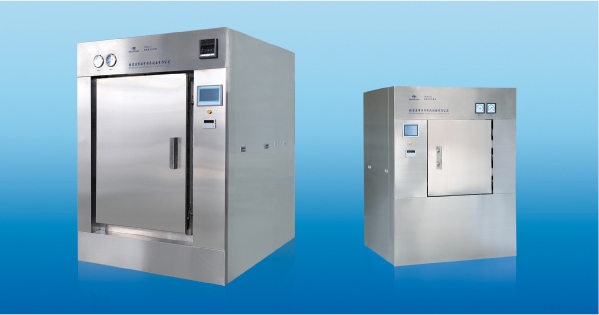 Users should pay attention to when choosing, how to choose steam sterilizer manufacturers? Which manufacturer is more reliable?On this issue, experienced users share their experiences,also hope that users can refer to and choose a suitable manufacturer to cooperate. It is not difficult to choose a steam sterilizer manufacturer. First of all, it depends on whether the manufacturer has a certificate. Not all manufacturers are qualified to produce. They must hold certain qualification certificates. Under normal circumstances, it is not easy to produce such equipment. From the selection of raw materials to the technology, as well as the later inspection, each link needs to be tested by relevant personnel and technicians. Only when the standard is met, security is sufficient to be able to go on sale. See if the manufacturer has such strength, it can be seen from several aspects, such as the size of the manufacturer. After all, the scale of the large manufacturers has been formed, and the entire production system has been formed, so that users can have enough peace of mind to cooperate without problems. Moreover, you can also look at their production workshops. Generally, large-scale manufacturers pay special attention to the formal system. Whether it is hardware equipment or software equipment, they must be comprehensive. In particular, to ensure the safety of the workshop, the safety system is in place, and the safety guarantees the safety of the staff.